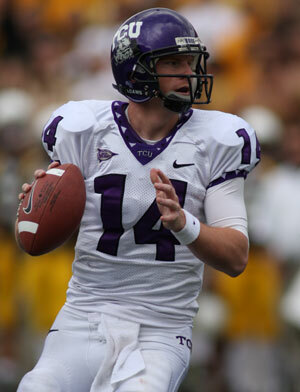 2011 Rosebowl TCU’s Winning QB – Andy Dalton declares his faith! Yes, I am a Christian! Andy Dalton of TCU boldly qoutes 1 Peter 5:6 in his post game interviews!! Read more here on his pre-game post. He truly was blessed for his faith!!!! Father, please bless those in ARAUCANIA, CHILE, Amen – Magnitude 7.1!